Henry E. (“Hank”) Riggs, past president of Harvey Mudd College, former vice president for development at Stanford University, founder and first president of Keck Graduate Institute, died at his home in Palo Alto on June 10, after a brief illness. His wife and children were at his side. A memorial service is planned for June 23 at 2:30 pm in the Arrillaga Alumni Center on the Stanford campus. 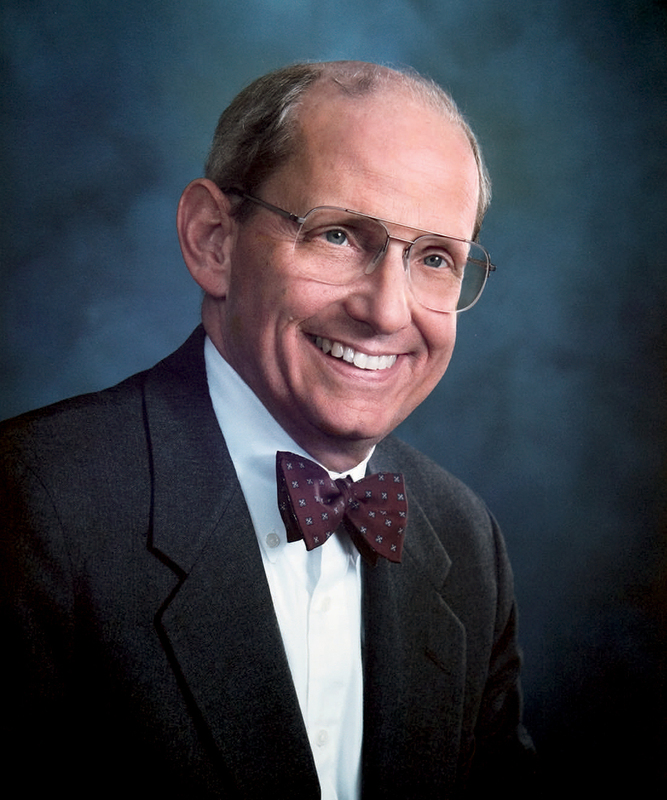 Riggs had a remarkable career as entrepreneur, professor, writer, and leader in higher education. He continually sought out challenges and his vision fundamentally shaped every institution with which he was involved. Throughout his life, his abiding passion was for teaching, and he taught up until a few weeks before his death. He will be remembered for his immense talent, enduring vision, uncompromising integrity and enormous generosity. After graduating from Stanford in 1957 and Harvard Business School in 1960, Riggs worked as president of Icore Industries and chief financial officer of Measurex Corporation. He began teaching part-time at Stanford in 1967 and joined the faculty full-time in 1974. His best-known course at Stanford was Industrial Accounting (IE 133). From 1978 to 1983 he was chair of the Stanford Industrial Engineering and Engineering Management Department. He held the Thomas W. Ford professorship in the school of engineering. In 1980, he received Stanford’s highest award for excellence in teaching (the Walter J. Gores Award). As he biked through campus to class, he cut quite a figure in his suit and signature bow-tie.
" Even though I only overlapped with Hank Riggs for one year at Mudd, he made..."
" I met Hank Riggs when he called me to ask if would be interested in..."
" In addition to being a great president to HMC in the usual ways on thinks..."
" My sincere condolences to President Riggs' family. He was the main reason for my..."